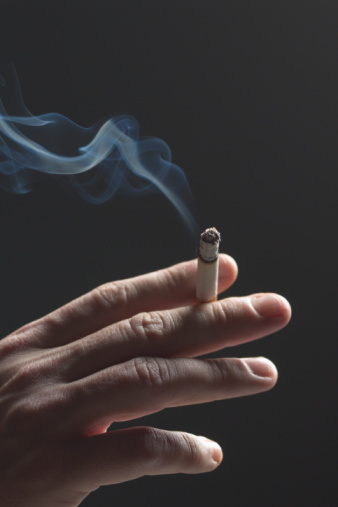 A smoke or a burnt odor in your house could be the cause of a house fire, cigarettes, a fireplace or leaving an item on the stove for too long. No matter what the cause, the smoke or burnt odor can fill your entire home and last for weeks after the incident. Spraying air freshener typically does not remove the odor because the odors are often trapped in the walls and fibers. 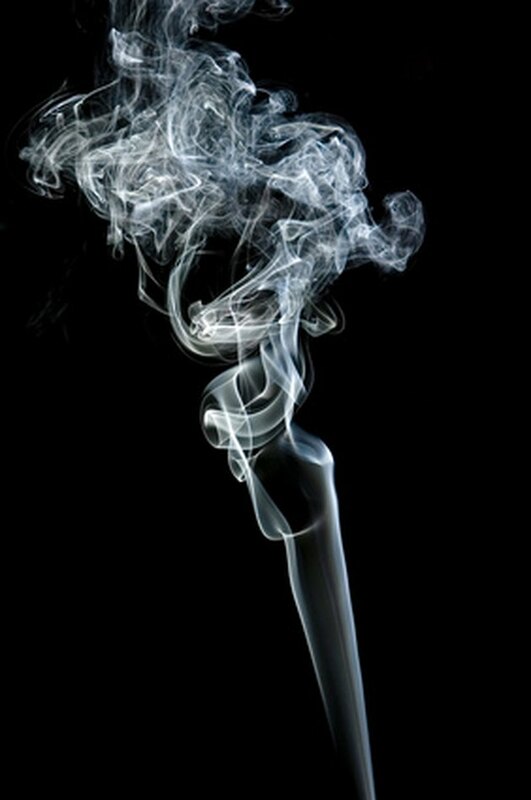 Smoke odor can become trapped in your home. Remove draperies and curtains and launder them in cool water with 2 cups of white vinegar and laundry detergent. Sprinkle baking soda liberally onto the carpet and upholstery. Allow the baking soda to sit for a few hours preferably overnight. Remove the baking soda from the carpet and upholstery with your vacuum. Mix equal parts water and white vinegar in a bucket. Saturate a sponge into the mixture and wring out the excess liquid. Wash walls with the vinegar to remove trapped odors. Fill several bowls with white vinegar. Place the balls in various areas around your home to remove smoke odors from the air. Cut a few lemons into several slices. Fill a pot with water and add the lemon slices. Allow the water and lemon slices to boil. Alternatively, fill the bottom of a pan with water, place cloves or cinnamon sticks in the pan and simmer to remove the burnt odor from the air and fill your home with a pleasant scent.